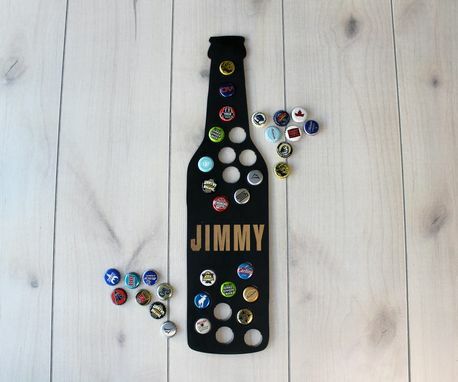 Display your used bottle caps in style! Our personalized bottle cap maps are laser cut and engraved with precision on premium, top quality wood. All states and shapes are available! Send us a convo if you would like something you don't see listed in our shop. Please also send us a convo if you would like to order more than one of this design, we will gladly combine your shipping cost.